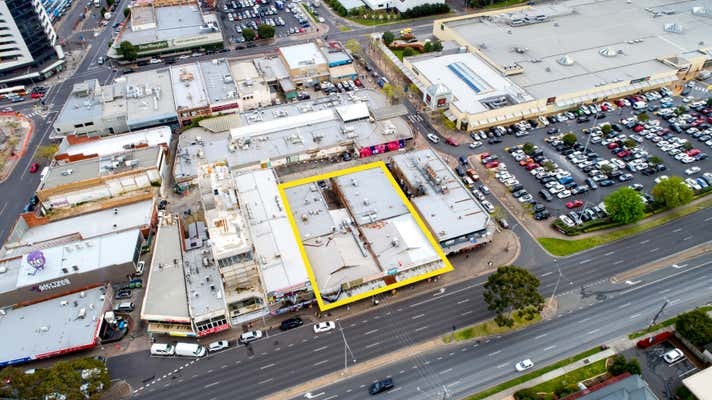 Ray White Commercial are pleased to present this strategic Commercial 1 Zoned (C1Z) development site. This one off package of adjoining retail shops is one of the last remaining development sites of this size allowing for high density mixed use development. With attractive leases and passing income the property offers significant upside. 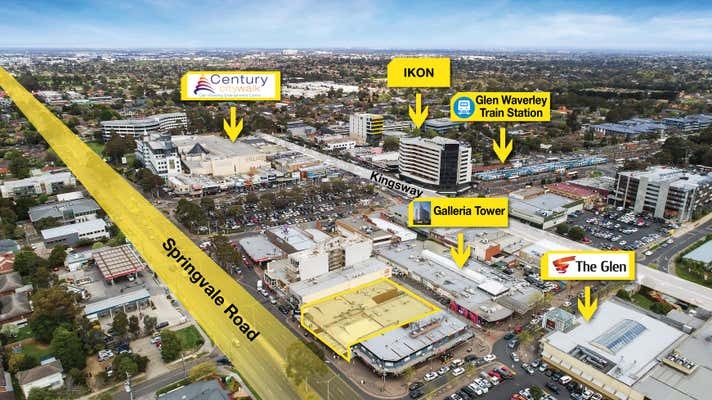 The Glen Waverley commercial activity centre location is supreme with other surrounding developments seeing significant success. Glen Waverley's activity centre continues to grow and is supported by council as per their 2016 activity centre structure plan. 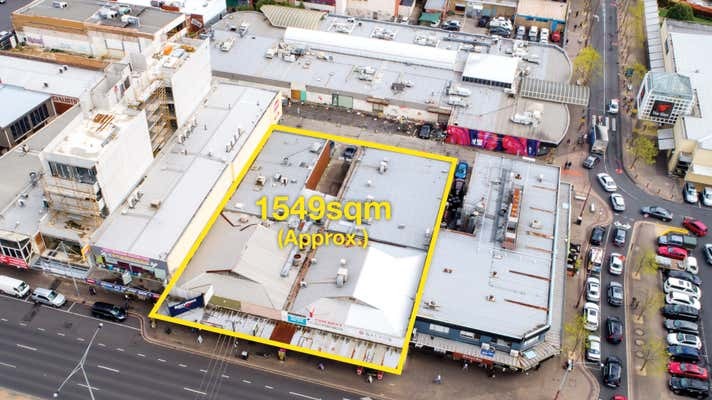 This added to the growth of the food and entertainment precinct offers exceptional security for developers.